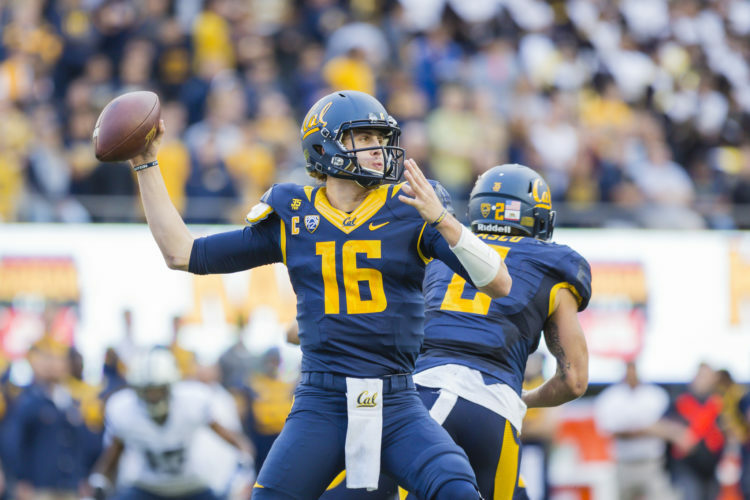 “UC Berkeley’s quarterback connection to the Super Bowl began well before there was a Super Bowl,” according to Berkeley News, UC Berkeley’s main news and information engine. “In the fall of 1960, Joe Kapp made a habit of haunting Craig Morton, a kid he’d heard about who didn’t live far away down the South Bay way. “At the time Kapp had just finished playing football and basketball at Cal and Morton was in the middle of being named Northern California high school athlete of the year as a Campbell (San Jose) High quarterback and pitcher. “Kapp played for the better part of a decade in Canada before landing with the Vikings and taking Minnesota to Super Bowl IV in 1970. A year later, it was Morton at the reins for the Cowboys in Super Bowl V. He’d come back with Denver for Super Bowl XII. “Since then, Vince Ferragamo, who spent 1972 and ’73 at Cal and two more years at Nebraska, and Aaron Rodgers (at Cal 2003 and ’04) have put “starting Super Bowl quarterback” on their resumes, Ferragamo in Super Bowl XIV and Rodgers in Super Bowl XLV. “This Sunday, Jared Goff will become the fifth Golden Bear to start a Super Bowl, leading the L.A. Rams..